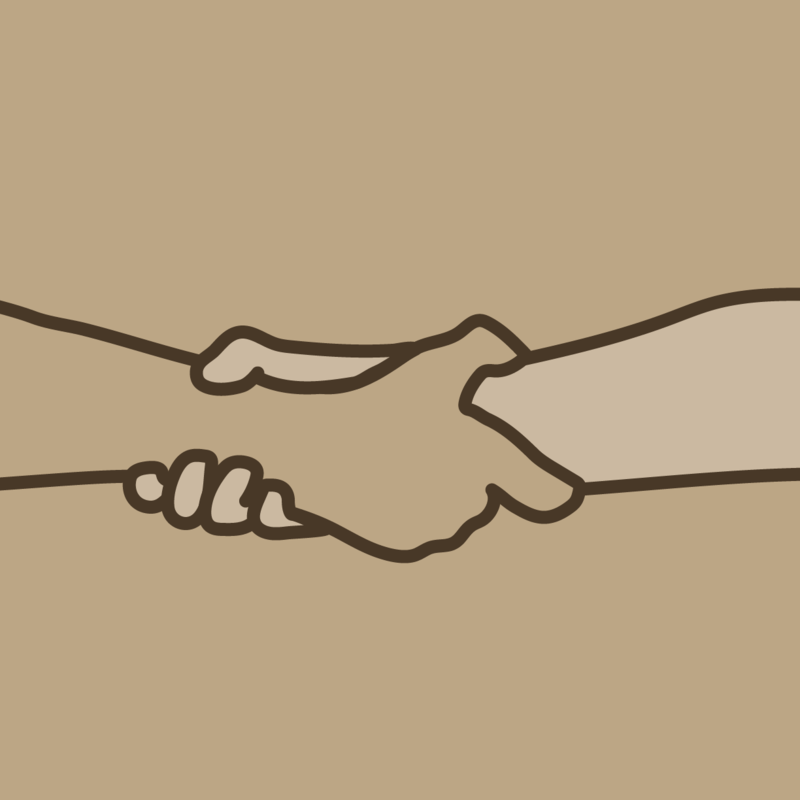 We believe in soccer for social change. 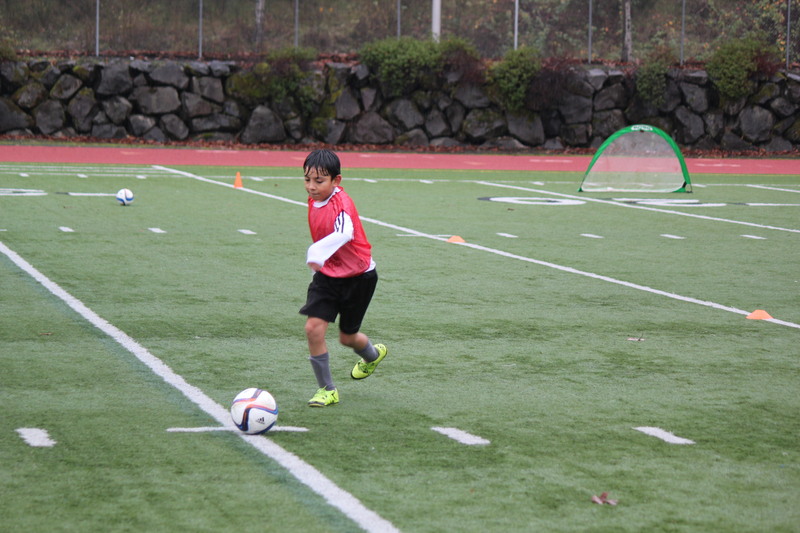 Through our free Soccer for Success program in underserved communities, every child gets to play. With 78% of youth in our state not meeting the recommended daily physical activity guidelines from the Centers for Disease Control and Prevention (CDC), our state faces a multi-generational health crisis. Data show that non-Hispanic Caucasian youth engage in physical activity at a higher rate than youth of color, creating a health equity gap in childhood that will persist for life without early education and intervention. The need for education on health and physical activity at the youngest possible ages, coupled with the demand for affordable, accessible after-school programming in low-income communities, provides an immense opportunity for multi-generational impact. 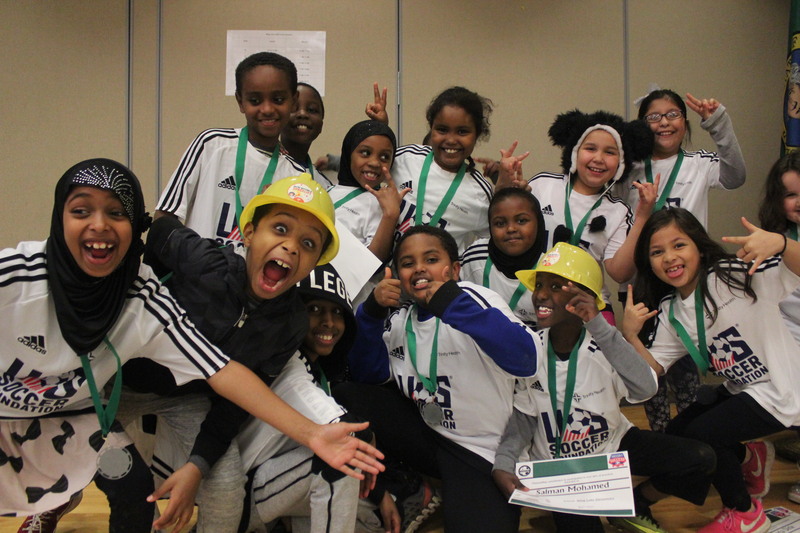 Our free, after-school Soccer for Success program provides mentorship to youth and builds positive self-identity based around healthy choices for youth in low-income communities. By ensuring a healthy snack after-school, at least sixty minutes of physical exercise, and nutrition lessons seamlessly integrated into soccer activities by caring coach-mentors, children in our programs form healthy habits during their most formative years. Participants learn about eating right and other ways to stay healthy, and they gain important decision-making and relationship skills from their interactions with coach-mentors and peers. 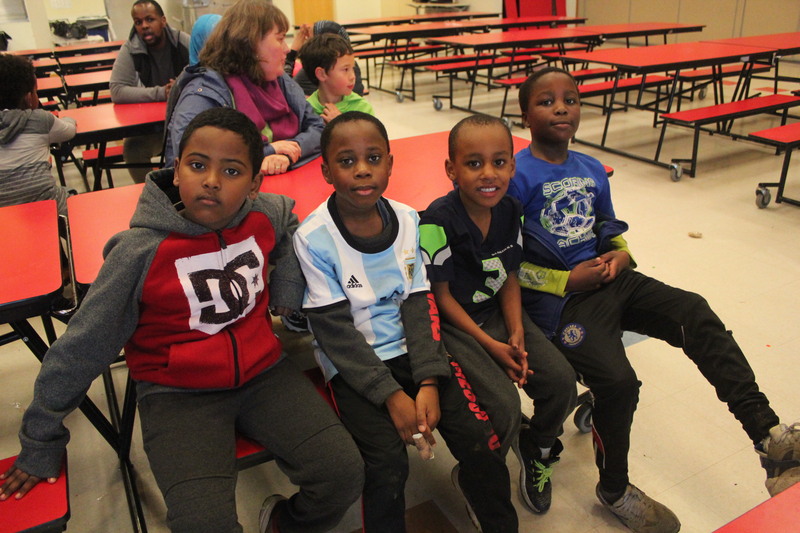 Youth of varied cultural backgrounds learn to play together and build friendships and empathy skills. Families cheer on their children at practice and share cultural traditions with each other. 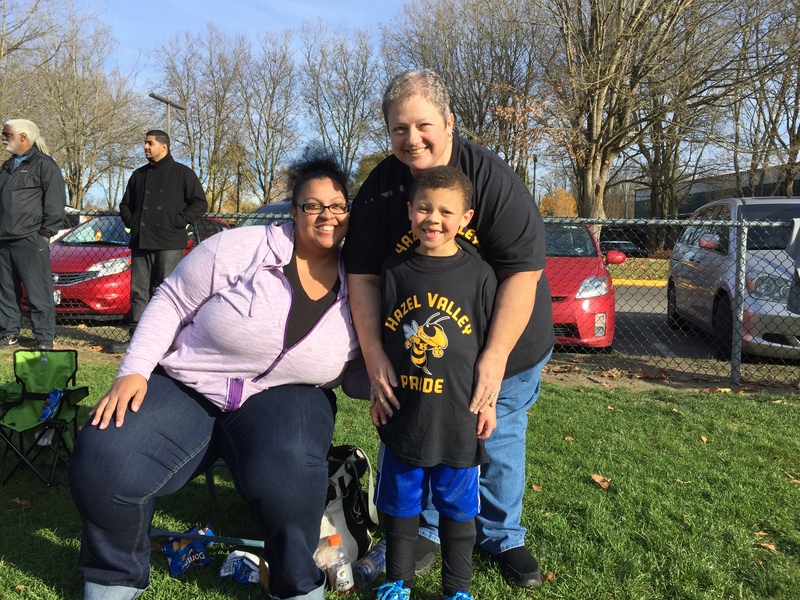 Have experience with Washington Youth Soccer Foundation ?